With no lift lines, plentiful powder and more snow in the forecast, it’s time to head to Deer Valley. Photo Courtesy of Deer Valley Resort. With almost four feet of snow at Utah’s Deer Valley Resort in the past week and more in forecast, it’s time to get out and ski! Thanks to the new snow, a state-of-the-art snowmaking system and meticulous slope grooming, Deer Valley Resort continues to receive accolades from guests this season. Plus, since the Salt Lake City International Airport is just 36 miles from Deer Valley via interstate highways, you’ll spend your ski vacation on the slopes, not on the roads. 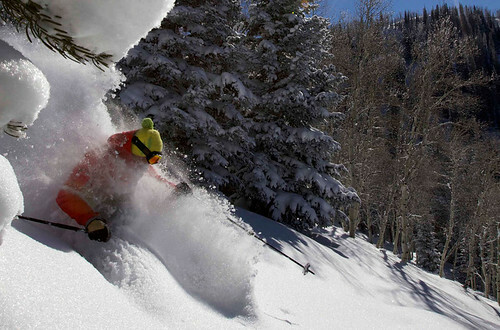 Find solace in Utah’s “Greatest Snow on Earth” at Deer Valley. Photo Courtesy of Deer Valley Resort. Deer Valley has set the standard for the entire ski industry with their philosophy that all guests should be offered the services and quality one would enjoy at a five-star hotel. 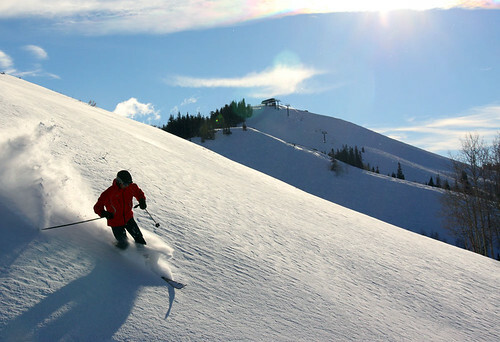 With amenities such as ski valets to greet and assist you with your equipment, complimentary day and overnight ski storage and groomed-to-perfection slopes, it’ss no wonder why the readers of SKI Magazine have ranked Deer Valley the #1 ski resort in North America a remarkable five years in a row. Whether in the trees, on the trails or in the bowls Deer Valley has plenty of snow to go around. Photo Courtesy of Deer Valley Resort. With limited daily lift ticket sales punctuated by over 300 annual inches of Utah’s famed powder spread over 2,026 acres of terrain, there’s room for everyone on the hill to enjoy 100 runs and six bowls, serviced by 21 lifts. 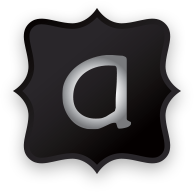 There’s a 500-plus-member Ski School, an entire staff dedicated to providing “guest services” and a state-licensed on-site Children’s Center for children ages two months to 12 years. Three elegant day lodges invite you indoors with massive timbers, polished wood floors, native stone fireplaces and plenty of oversized windows. Ten on-mountain restaurants serve award-winning fare from the trademark Deer Valley Turkey Chili to a traditional European Alps meal of raclette and stews at the elegant Fireside Dining to the vast array of fresh seafood at the famed Seafood Buffet. 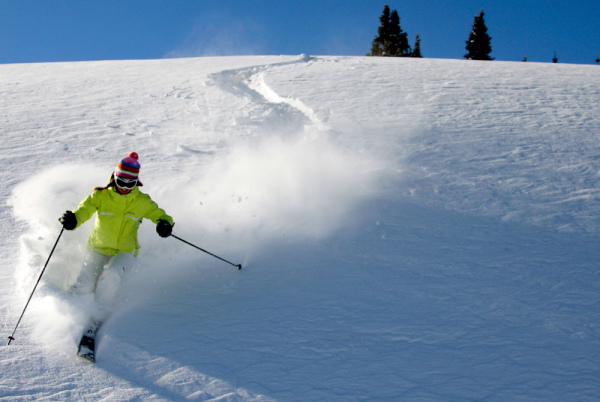 Work up an appetite on Deer Valley’s slopes then head in for their famous turkey chili. Photo Courtesy of Deer Valley Resort.